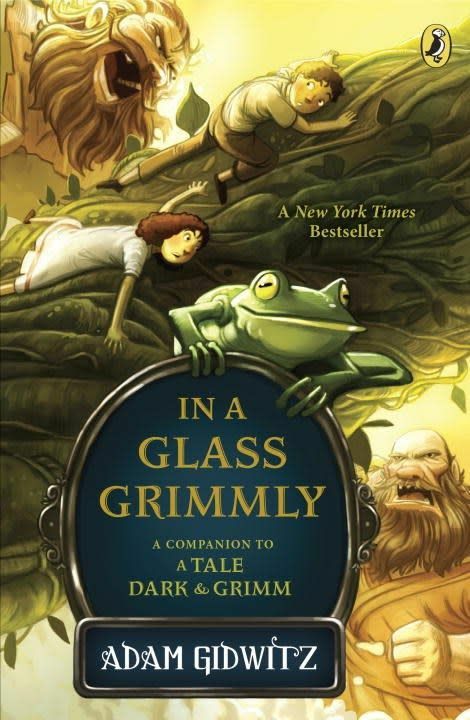 The highly acclaimed companion to Oprah.com Kids’ Reading List pick A Tale Dark & Grimm! Oversize plant life, amphibious beasts, and fear inducing creatures abound. Lest you enter with dread. Follow Jack and Jill as they enter startling new landscapes that may (or may not) be scary, bloody, terrifying, and altogether true. Happily ever after isn’t cutting it anymore.